Check out the schedule below, gather your friends and come on down. 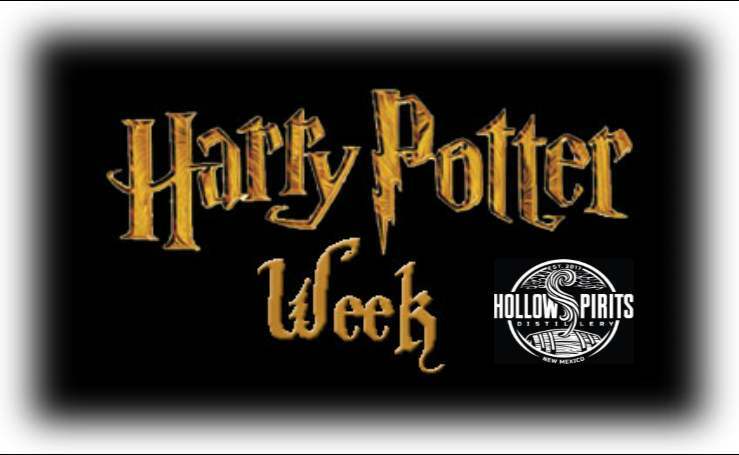 Earn points for your house, the house with the most points at the end of the week will receive a special prize! Check out the events below or view the Facebook event with all the details you need!